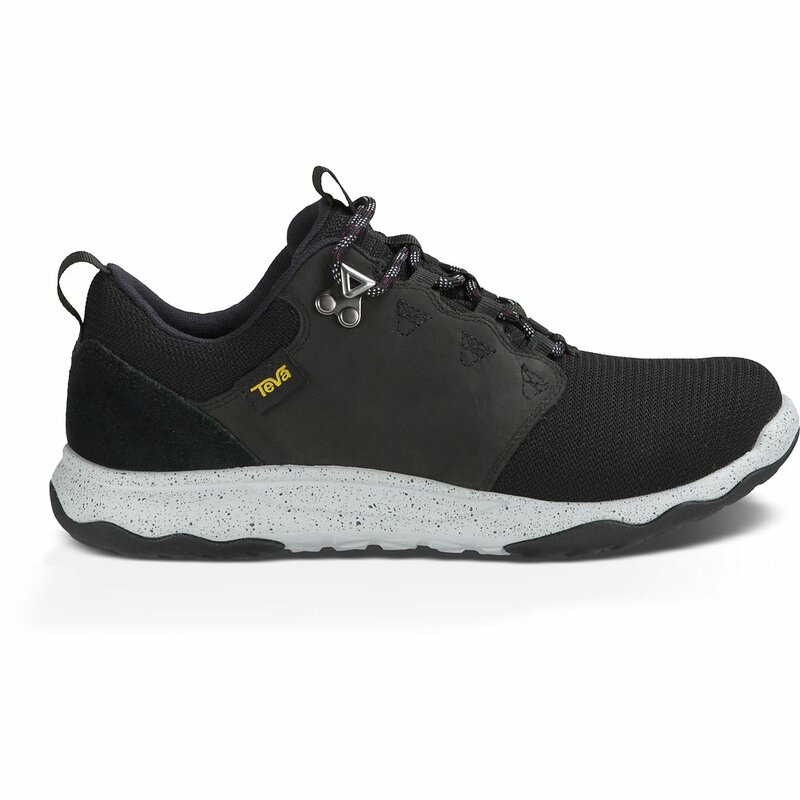 An adventure-seeking sneaker with style, the Arrowood is waterproof, comfortable, and feather light. Free Shipping & Free Returns. We ship using the Australia Post eParcel service anywhere within Australia. Best efforts are made to deliver products to you within 5 to 10 working days. For WA, Far North QLD, NT, TAS and remote country area customers please allow an extra 2 - 3 working days for delivery. We value your opinion here at Teva and we'd love if you could take the time to review our product(s). Save 10% off your first online order. Simply register with Teva.